Perhaps there isn’t a specific style of sunroom that wows you or fits in with your style and your home’s existing architecture. If that’s the case, we’d be happy to help you with a unique solution that meets all of your needs. Regardless if your floor plan doesn’t allow for traditional design or if you simply want to create something extraordinary, we’ll craft you a custom sunroom that will completely satisfy you. 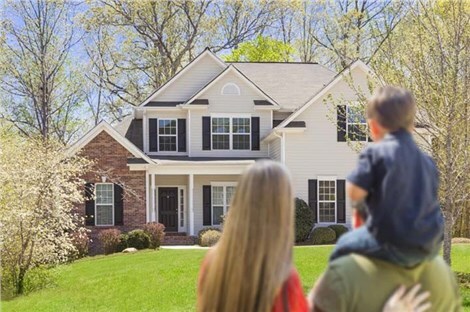 Using the highest quality products on the market, we’ll craft you a one-of-a-kind solution that will bring the best of the great outdoors inside, for year-round comfort and enjoyment. 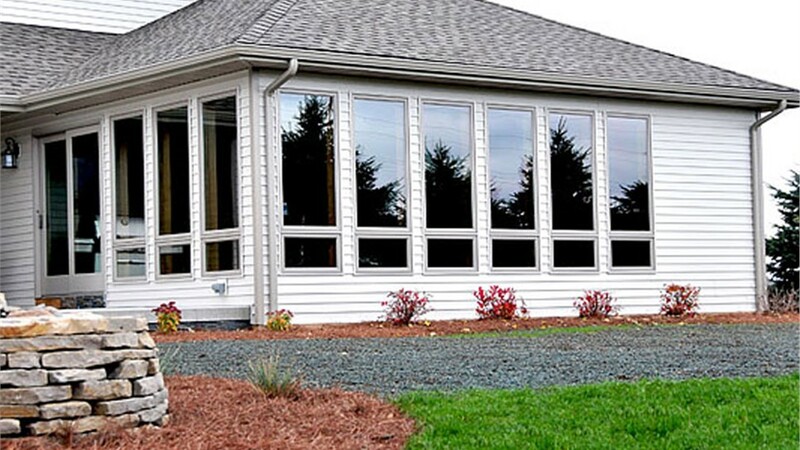 You’ll have complete control over the design of your custom sunroom in your Richmond home or business. We’ll give you a wide variety of different roof, window, door and knee wall options to choose from. Want no knee walls so your room features ceiling to floor glass views of the outdoors? Not a problem. How about sliding doors instead of swinging to allow you to use more of your space? We can install them with ease! We’ll work with you to select from a wide list of design options, material choices and functional upgrades to make your new custom sunroom addition your own. Whether you want a studio, cathedral or integrated roof, we can effectively install it for you. 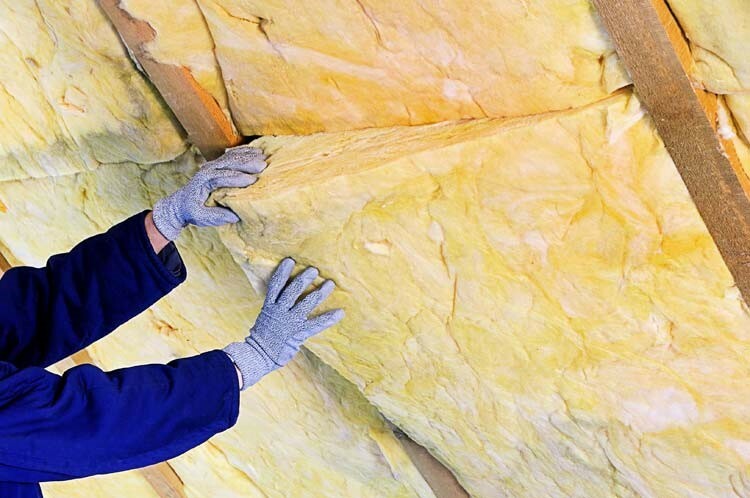 You also have a choice between energy-efficient, opaque EcoGreen material or clear, well-insulated polycarbonate. 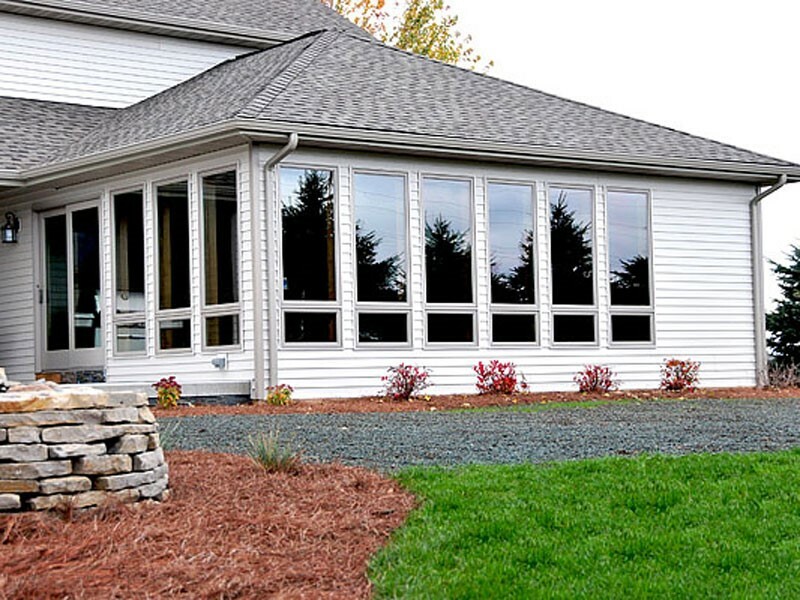 We offer several window styles to choose from, ranging from picture to tilt-and-slide. Additionally, these all come in a variety of colors and wood grain options so you should have no trouble finding something that matches your home’s décor. With a variety of swinging and sliding door options available in different sizes, we’re sure to have the perfect entryway for your new sunroom. We can fashion your knee walls out of EcoGreen materials or glass. If you want the ultimate full view of the outdoors, we can even eliminate the knee wall and use our ceiling-to-floor picture windows. We offer a variety of additional options you can choose to add to your new room. From lighting accents to phone and internet connections, we can implement anything needed for you to get the most out of your space. Our well-trained and helpful Richmond custom sunroom installers will work with you from start to finish, ensuring your complete satisfaction. Starting with a design consultation, your project will be finished within a matter of days, regardless of its complexity. We’ll draft a 3D blueprint based off your specifications by using CAD software, giving you a 360-degree view of what your finished project will look like. For more information on how we can craft you a custom sunroom that meets all of your unique needs, speak with one of our helpful representatives today. Give us a call or fill out our online form to receive your free design consultation!